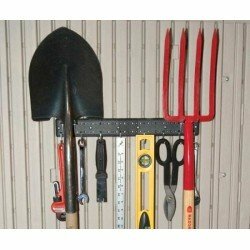 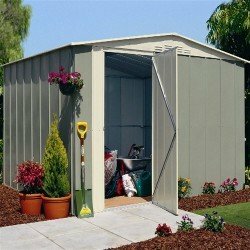 Upgrade your garden with a MCL Elite Pressure Treated Apex - the ultimate garden shed. 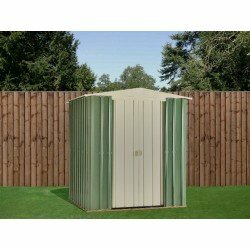 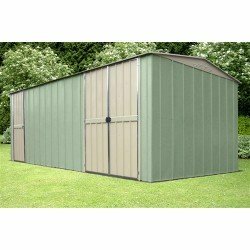 As attractive as it is secure, the MCL Elite Pressure Treated Apex Shed will compliment any well tendered garden. 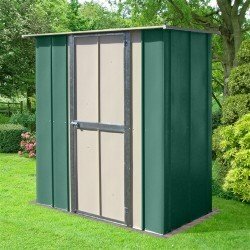 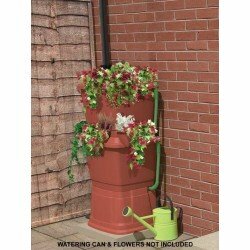 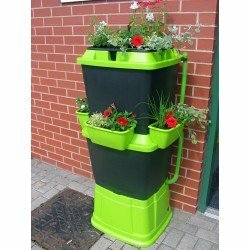 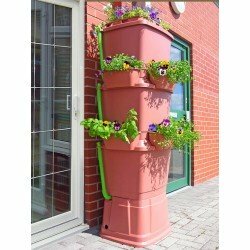 The most significant feature of the MCL Elite Pressure Treated Apex is its Tanalised timber protection. 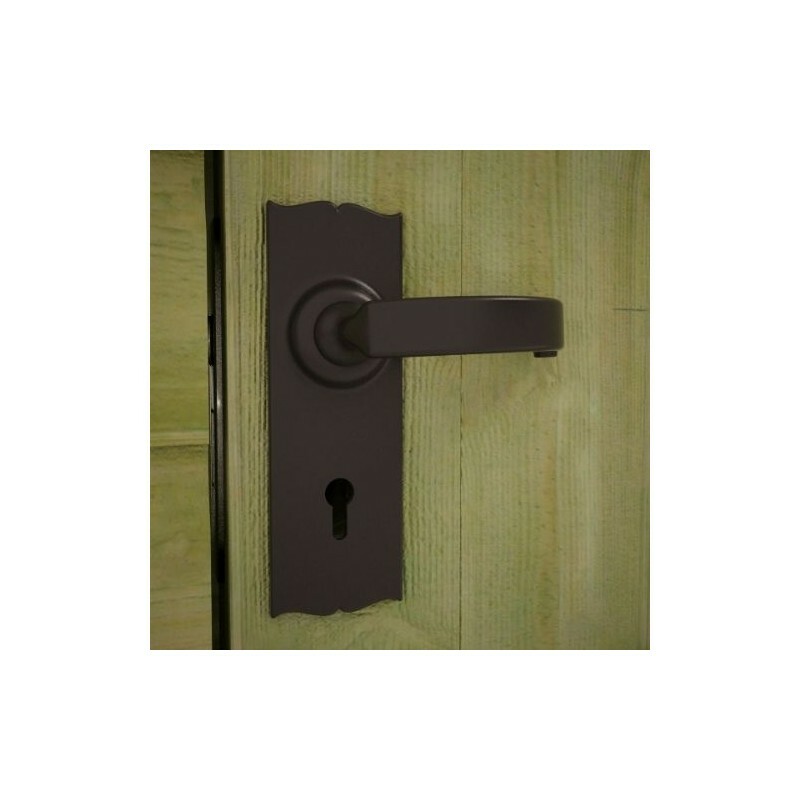 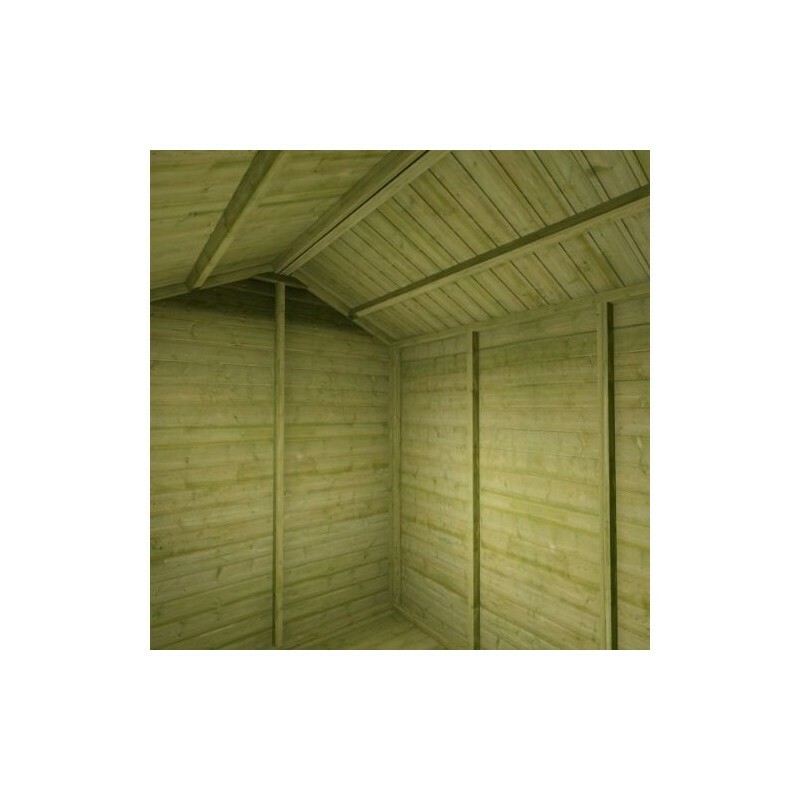 Extra thick shiplap cladding, double thickness heavy duty framing, and all other timber components benefit from this hard wearing pressure impregnated timber protection. 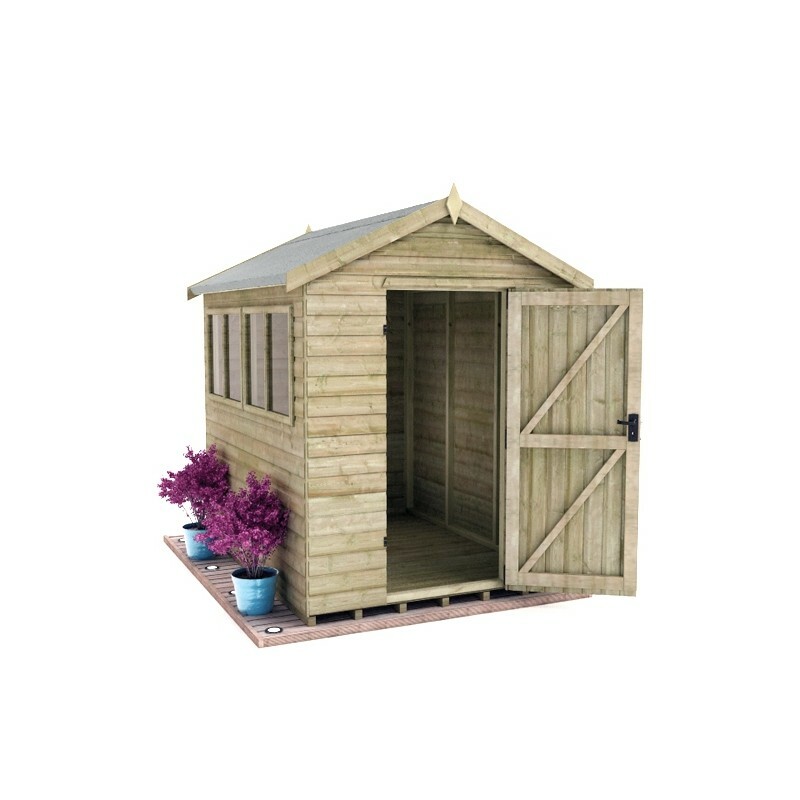 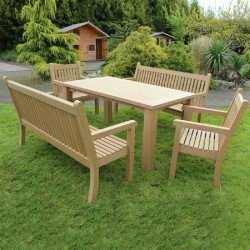 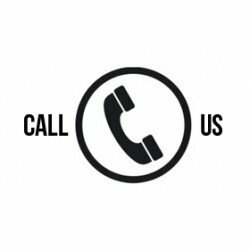 This treatment means the timber is guaranteed against rot and decay for 15 years making it an ideal outdoor building durable enough to stand the test of time. 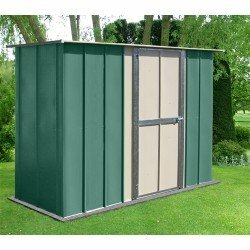 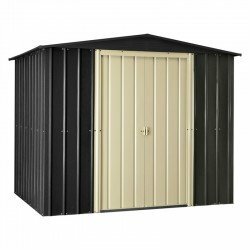 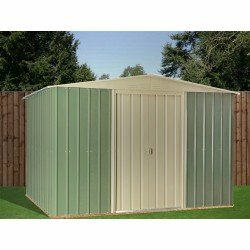 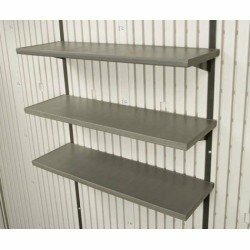 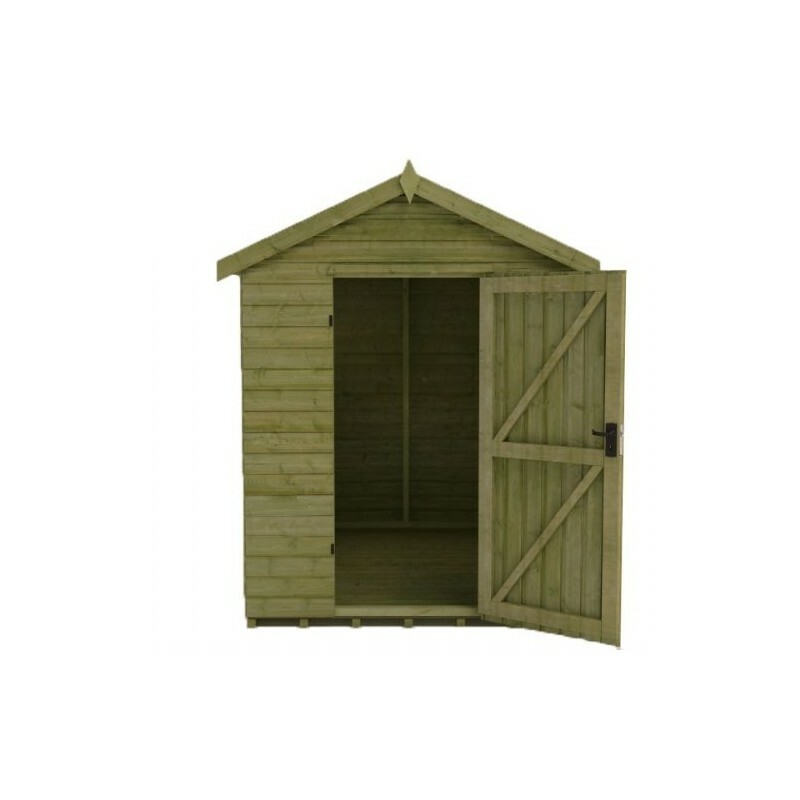 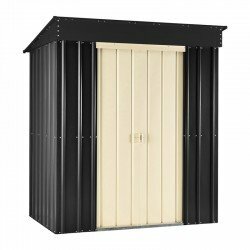 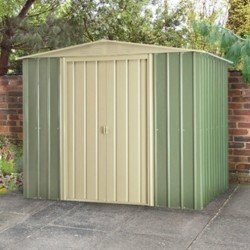 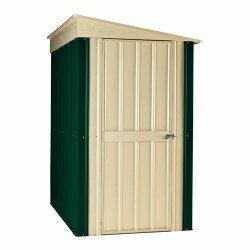 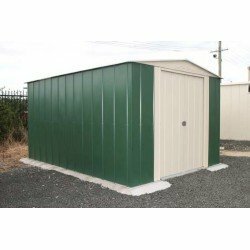 THIS PRESSURE TREATED SHED is clad with high grade pressure treated 16mm finish shiplap tongue and groove cladding – beware of pressure treated apex sheds that feature poorly finished rough edged boards milled out of inferior timber often with a thinner finish. 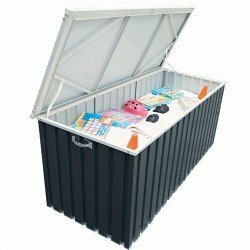 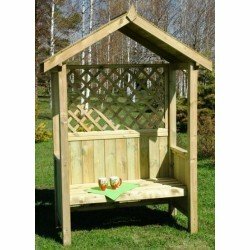 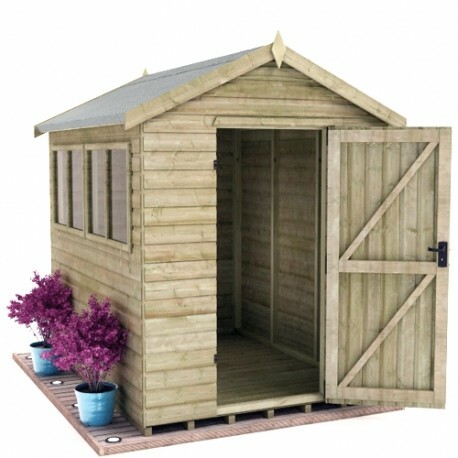 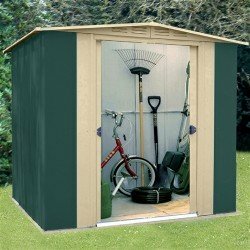 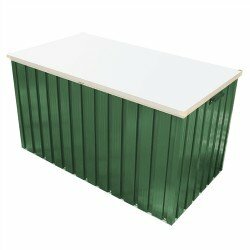 THIS PRESSURE TREATED SHED features thick tongue and grooved floorboard in the floor and roof sections and contains NO cheap sheet materials such as OSB or chipboard – beware of pressure treated apex sheds that use single piece OSB / chipboard roofs that offer little protection in the areas where you need it most. 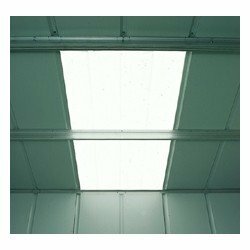 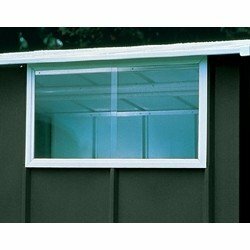 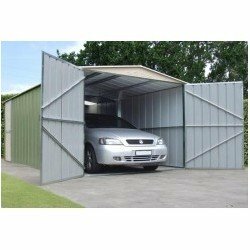 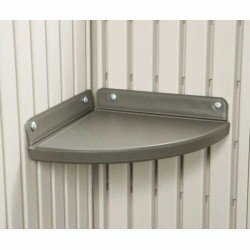 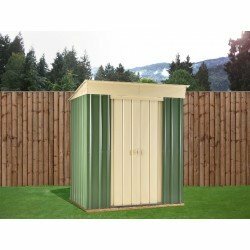 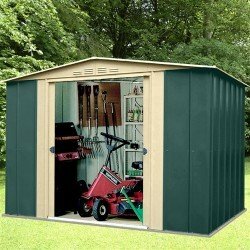 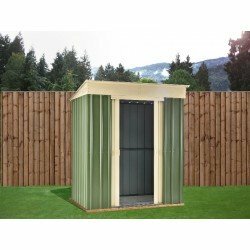 THIS PRESSURE TREATED SHED retains our extra high ridge height – beware of buildings that are incredibly low making it difficult to stand up inside.